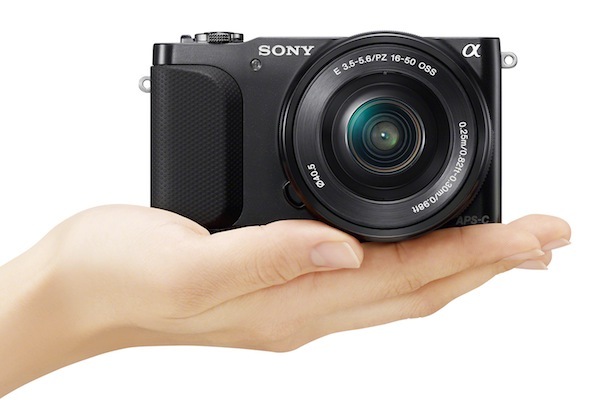 Sony announced the world’s smallest and lightest interchangeable lens digital camera with an APS-C size sensor. 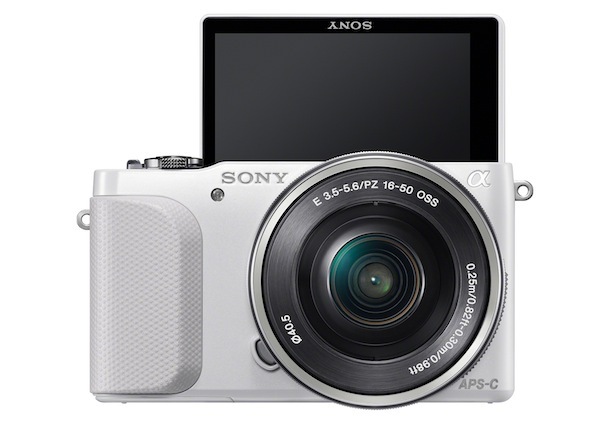 The new 16-megapixel NEX-3N camera delivers professional quality photos and Full HD videos in an ultra-compact body weighing in at just under 7.5 ounces. 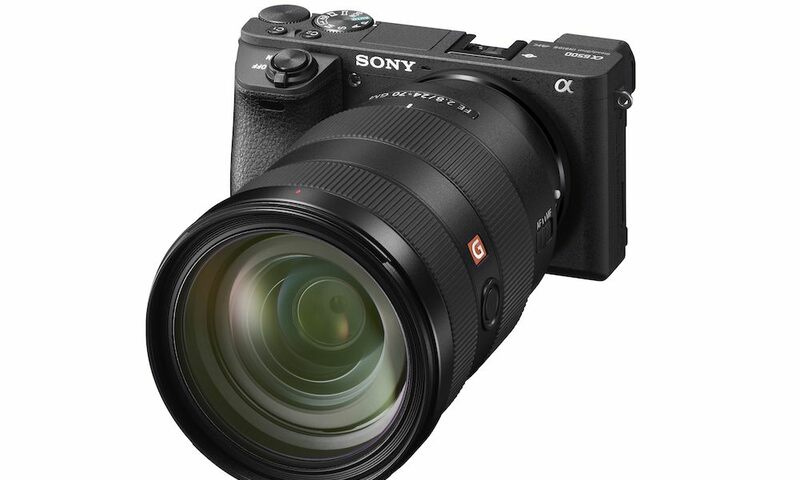 The powerful, 16.1 effective megapixel APS HD CMOS sensor in the new NEX-3N camera is identical in size to those found in traditional DSLR cameras. Its large surface area takes in more light during image capture, allowing the camera to produce flawless, low-noise photographs with blurred backgrounds and highly detailed full HD videos (60i/24p). 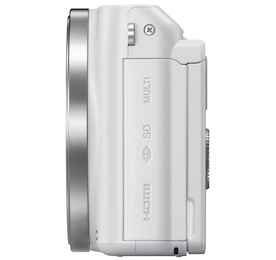 It also boosts maximum camera sensitivity to ISO16000, resulting in exceptional low-light shooting performance. The NEX-3N camera debuts new Auto Object Framing technology, which allows shooters to create professionally framed photos with each composition. This innovative feature identifies the main object of the framed scene – whether it’s one person, two people or even macro and moving subjects – and then automatically trims the scene around the object to create a professionally-styled composition. The cropped photo is then boosted to full resolution using Sony’s unique By Pixel Super Resolution technology, which uses pattern matching to maintain superb image detail, tones and textures. Both the original and cropped image files are saved for review. 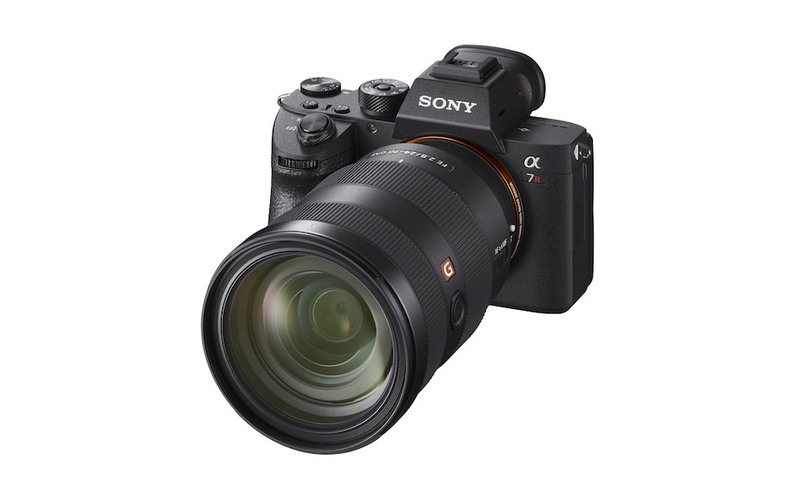 Additionally, the NEX-3N model is built with an evolved BIONZ processor that utilizes the same area-specific noise reduction technology featured on Sony’s acclaimed full-frame a99 camera. 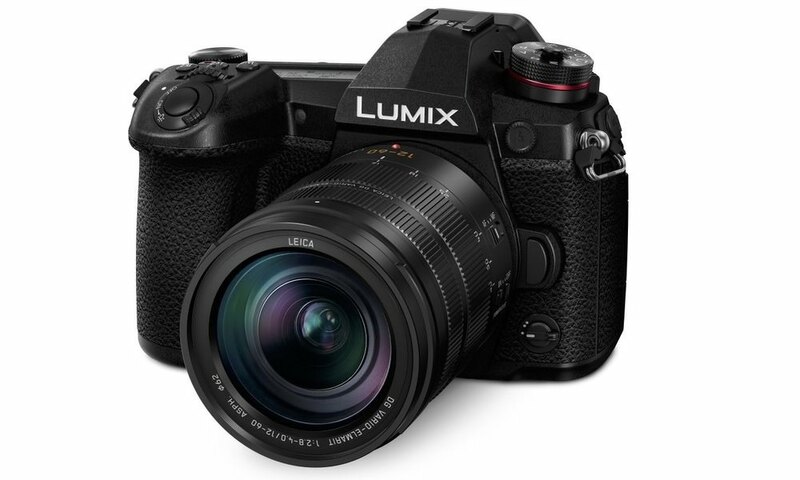 The high-power processor individually adjusts level of noise reduction and sharpness in different imaging areas, assuring crisp, ultra-low noise handheld shots in all types of lighting situations without loss of detail. Other convenient essentials include a crisp, bright, 7.5cm (3.0-type) LCD screen that flips 180 degrees for hassle-free self-portraits, as well as a new, easy-to-hold textured grip. The new NEX-3N camera will be offered as a kit with the sharp, compact SELP1650 motorized zoom lens, offering the ultimate package of portability and performance in a compact system camera. 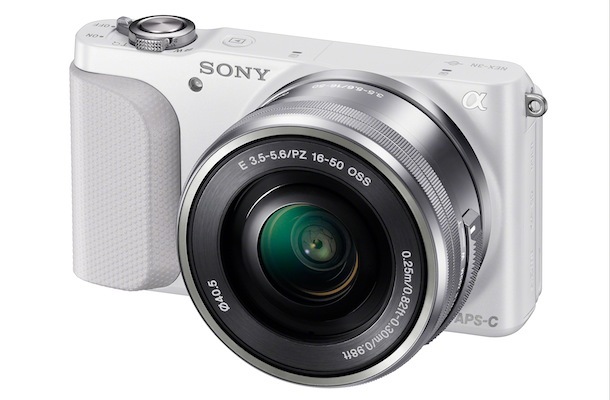 The camera features a newly added zoom lever on top of the body, allowing for smooth fingertip control of lens focal length. The lever can also adjust digital zoom on the camera if a powered zoom lens (SELP1650 or SELP18200) is not being used. 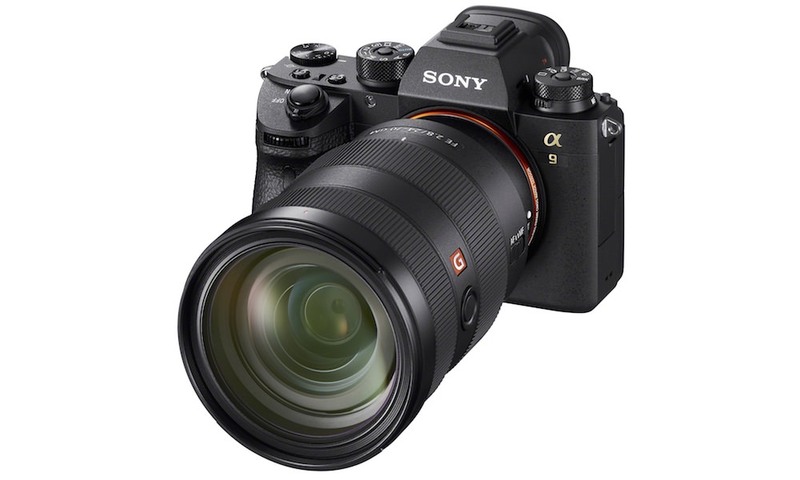 Shooters can now choose from a range of 13 high-quality E-mount lenses available for use with the NEX-3N camera to realize its full creative potential. 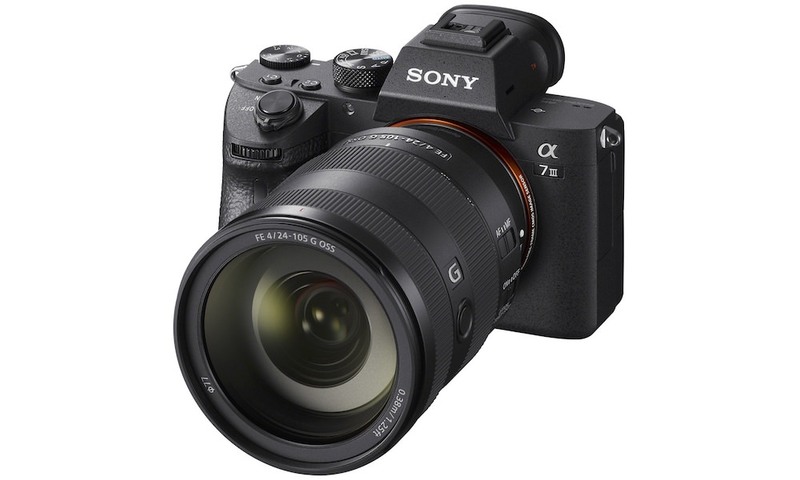 The line-up includes a variety of telephoto, zoom, wide angle, and macro lenses manufactured by both Sony and Carl Zeiss to suit any shooting situation. 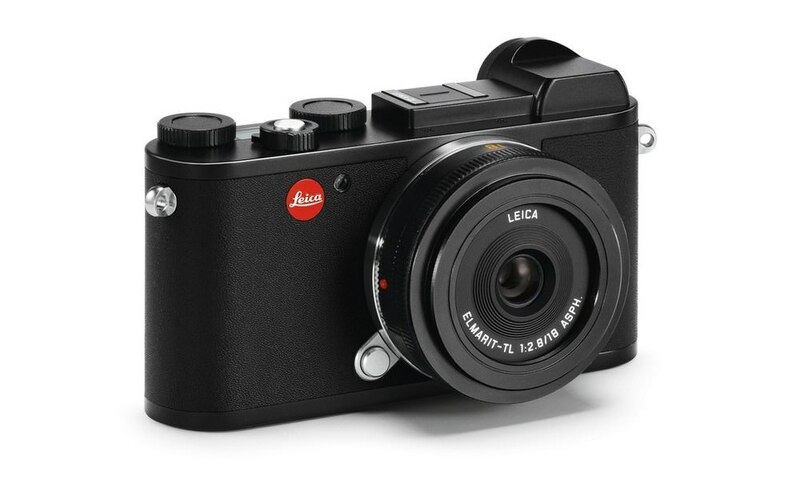 Each model blends superb optical performance with elegant styling to complement the E-mount camera line.